Taobaotrends offers forwarding service with additional services like repacking, inspecting, and photographing the items, and consolidating multiple packages into one shipment, we will forward them to you anywhere in the world. Taobaotrends gives you a unique address in Shenzhen, China, and we don’t charge for storage till 90 days are up. We can ship the package via EMS, USPS, DHL and FedEx, airmail, many express stairght like and the payments can be via PayPal, Credit Cards, Western Union or Bank Transfer. Only Pay International shipping fee, not any extra charges. It is free to register an account at taobaotrends and you will get the unique shipping address in China. We will not charge packing service fee, and we will try to reduce the box dimension or unnecessary weight of your package to save your international shipping fee. We will try our best to pack your packages well to make sure the secure and safe shipping. 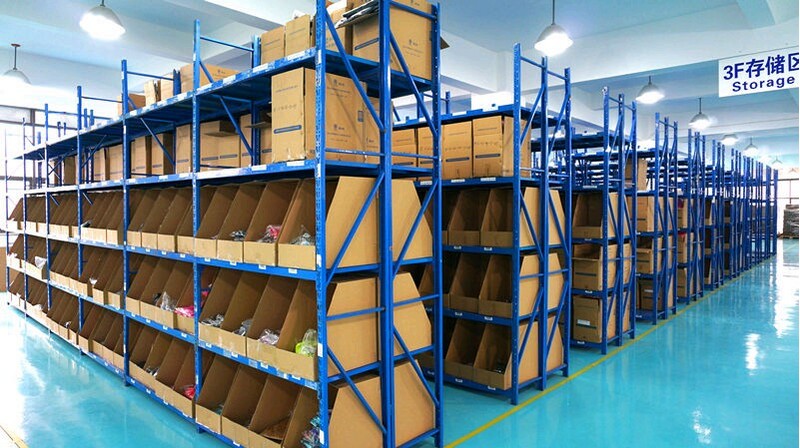 If you have multiple packages in our warehouse, we can consolidate them and ship them to the same address, you don’t need to worry about the high shipping cost if you want to buy items from multiple stores in China. You only need to pay the international shipping fee from China to your home address if you use our forwarding service, taobaotrends offer largest shipping fee discount to many countries, you can save more money than other taobao agents. We will take the detailed pictures when we receive all the items, and we will also check the quality of the items, if there are any problems, we will notify you by email. We offer free storage of your items at our warehouse up to 180 days, you can organize the shipping at your convenience.